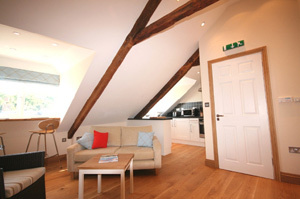 Duke House Holiday Apartment and self-catering Holiday cottages nestle in the 'Old Town' of Padstow. 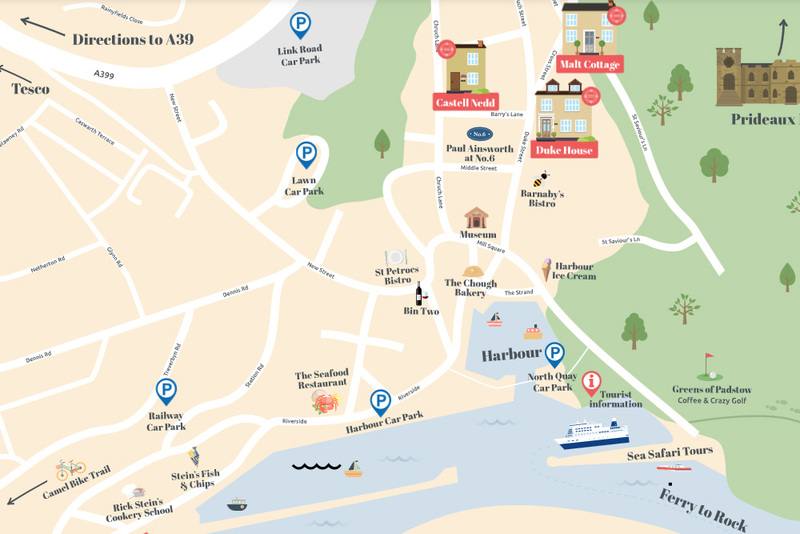 Our Holiday properties are set among narrow streets of pastel-washed Cornish Apartments which slope down to the picturesque harbour and bustling fishing port, with its quaint quayside shops, cafes and renowned restaurants. 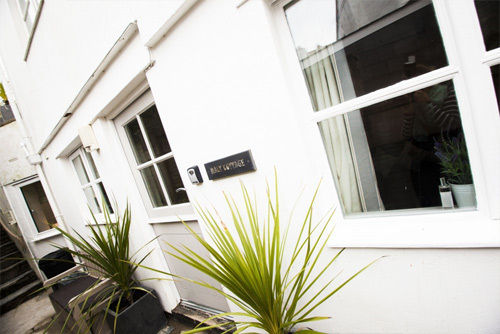 A Sleek and stylish, one bedroom holiday apartment that is perfect for couples in search of a romantic getaway in Padstow. Cot available on request, Lounge has a single sofabed for occasional use..
A spacious, first floor One Bedroom apartment sleeps 2 Adults furnished in a contemporary style. The holiday apartment is a perfect for couples or small families. Cot available on request. Lounge has double sofabed for occasional use. A Charming ground floor apartment with modern interior ideally suited and equipped for small families or couples. Tastefully furnished and fully equipped to a very high standard, each uniquely designed apartment comes with delightful outside patio for alfresco dining. A stunning Cornish Cottage in Padstow's "Old Town". 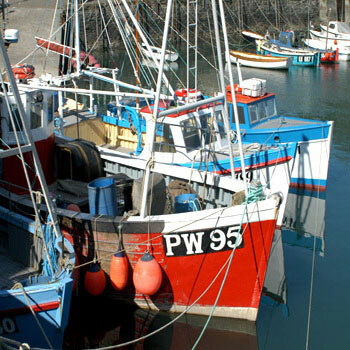 the Holiday Cottage is just a couple of minutes walk to the harbour. Immaculately presented it has been totally renovated. Ideal for couples and families. 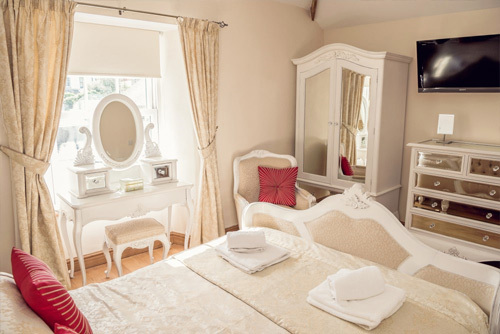 Facilities include: Bathroom with Bath & Shower, Double Bedroom with Kingsize Bed, Second Bedroom with 2 single beds. Dining Area for six persons, Spacious Lounge with TV & DVD, High Spec Kitchen, Full Central Heating, Private Terrace with Table & Chairs. Complimentary WIFI. The holiday cottage is tastefully furnished to a very high standard with manyattractive features such as Cornish stone fire place and coastal artwork. 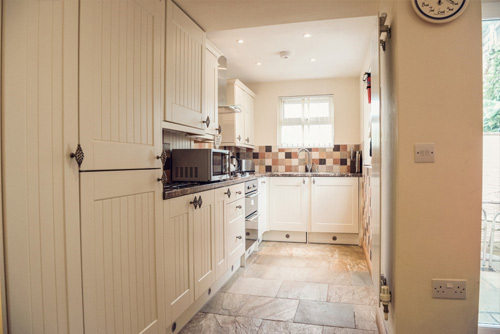 A great deal of "attention to detail" is present in every room with charming bedrooms, a state of the art kitchen and modern bathroom.The Holiday Cottage is deceptively spacious with light, airy rooms and a lovely enclosed rear courtyard which is perfect spot for alfresco dining. With a gorgeous interior, perfect location and patio garden Castell Nedd will provide you with a really special holiday. 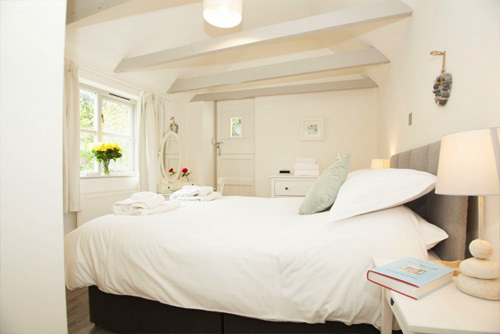 A beautiful Cornish Cottages withs a contemporary style to provide our guests with a relaxing surrounding for their holiday. Facilities include: Bathroom with Bath & Shower, Double Bedroom with Kingsize Bed, Second Bedroom with 2 single beds. Lounge Diner. 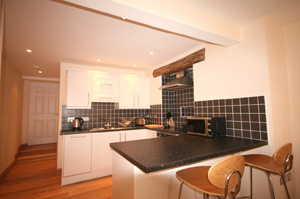 This stunning Holiday cottage has a fabulous secluded patio that is completely secure and enclosed. The cottage is complete with outdoor furniture for you to take in your peaceful surroundings and enjoy a meal or two outside. Ideal for couples and small families, Duke House self-catering Holiday Apartments provide the perfect all-year round destination for a relaxing Padstow break as well as a base for exploring Cornwall's many treasures -unspoilt fishing villages and market towns, historical houses and castles, the famous attractions of the Lost Gardens of Heligan, Lanhydrock and Eden Project to name but a few..... Coastal footpaths and sandy beaches are close by and the surfing capital of Newquay is just a short drive. Padstow on the Camel Estuary in North Cornwall is a unique unspoilt working fishing port. It has a magical atmosphere that draws people back here year after year. Surrounded by spectacular seascapes and countryside, the location provides the visitor with a host of activities and things to see and do. These include all types of water sports, speed boat trips, the Jubilee Queen's Puffin Island trip and cycling on the Camel Trail. Prideaux Place, the National Lobster Hatchery, the small museum, and tiny cinema are also not to be missed. For those looking for relaxation, the golden sands of St George's Well, Tregirls Cove and Hawkers Cove are within easy walking distance. Hop on the ferry across to Rock on the other side of the estuary, here Daymer Bay and the church of St Enodoc, the burial place of Sir John Betjeman, can be visited. Please ensure that you confirm all details with the advertiser BEFORE BOOKING.